You might recall that a few days ago, rumors were spreading that the T-Mobile G2x was being pulled off the shelves by the carrier, because of complaints of light leakages, phones freezing and the dreaded random re-boot. As we told you, the high-end phone was not pulled. Instead, heavy demand and low inventory was leaving the carrier with empty shelves. The high demand-low supply inbalance is something that you learn right away in Economics 101. So how is T-Mobile going to rectify the imbalance? Well, it could add supply by building more units, but it would seem that the factory is already churning out as many units as it can. Instead, the carrier is taking a different tact, deciding instead to follow the Economics 101 text book and is slowing the demand for the phone by raising the price by $50. 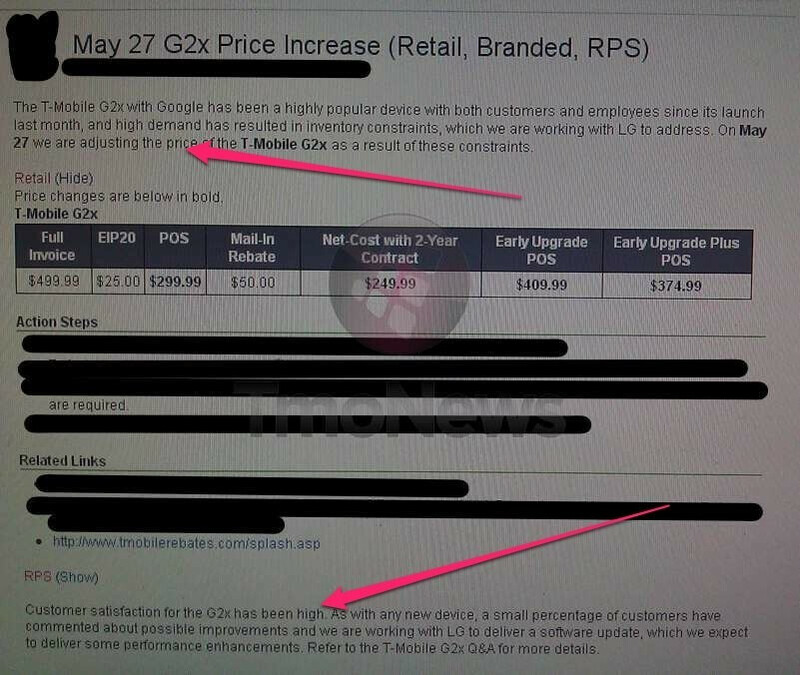 Starting last Friday, the price of the T-Mobile G2x after a $50 mail-in-rebate and a signed 2-year contract is $249.99. If that is too rich for your blood, Amazon is offering the phone to new T-Mobile customers for $79.99 with a signed contract, and $119.99 for existing T-Mobile customers willing to extend their contract for another 2 years. 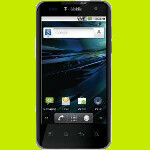 The online retailer has plenty of the T-Mobile G2x in stock.